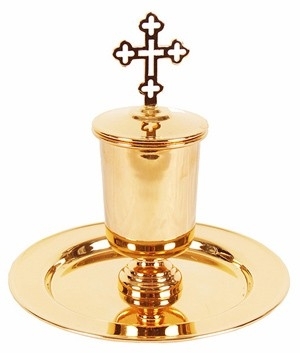 Your search for high quality Holy Oil vessels stops with Istok Church Supplies. We have a fabulous collection of these items in beautiful designs that are guaranteed to take your breath away! 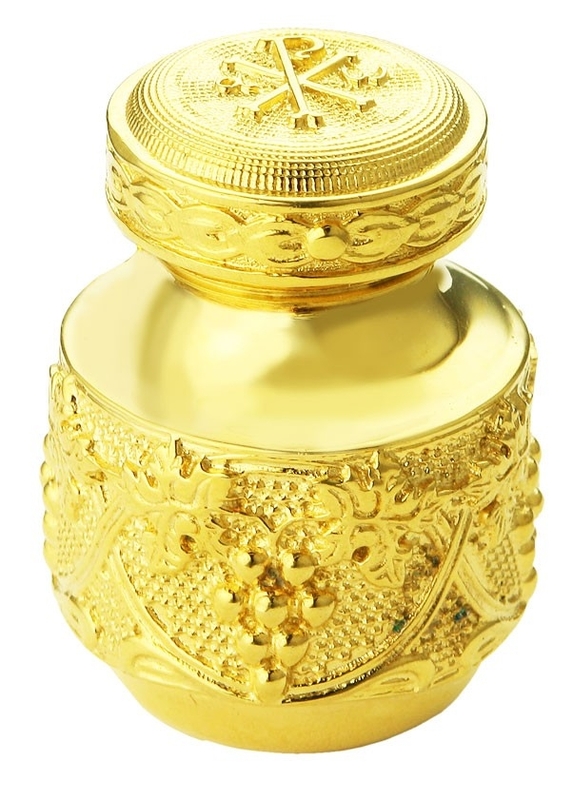 Anointing with Holy Oil is as relevant today as it was during ancient times, especially in Orthodox Christian faith. Holy Oil is a source of lighting and healing and represents the grace of the Holy Spirit. 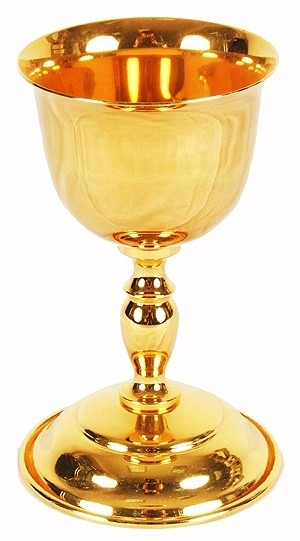 Thus, the physical containment of sacred oil must be given due importance. 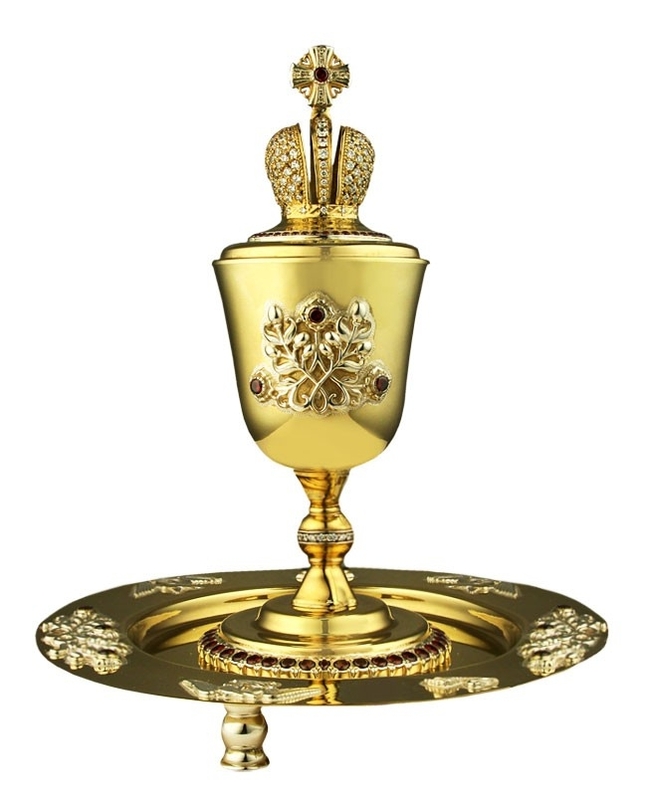 Here at Istok Chuch Supplies, we offer a wide range of Holy Oil vessels whose designs range from simple and elegant to lavish and opulent. 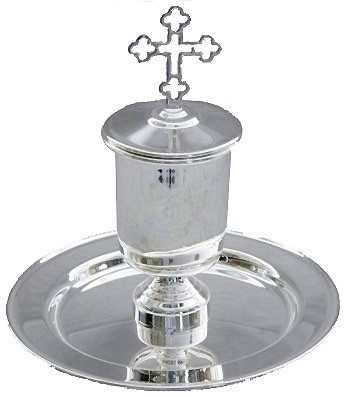 Our Holy Oil vessels are suitable for a wide range of purposes including celebrating important Mysteries such as the Mystery of Chrismation and the Mystery of Unction. 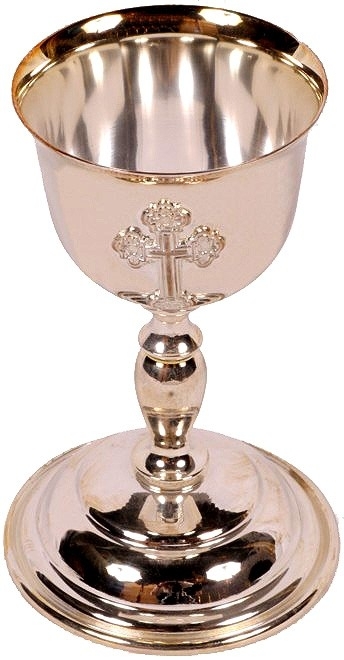 They can also be used for various rites carried out during Holy Week and all-night vigil services. 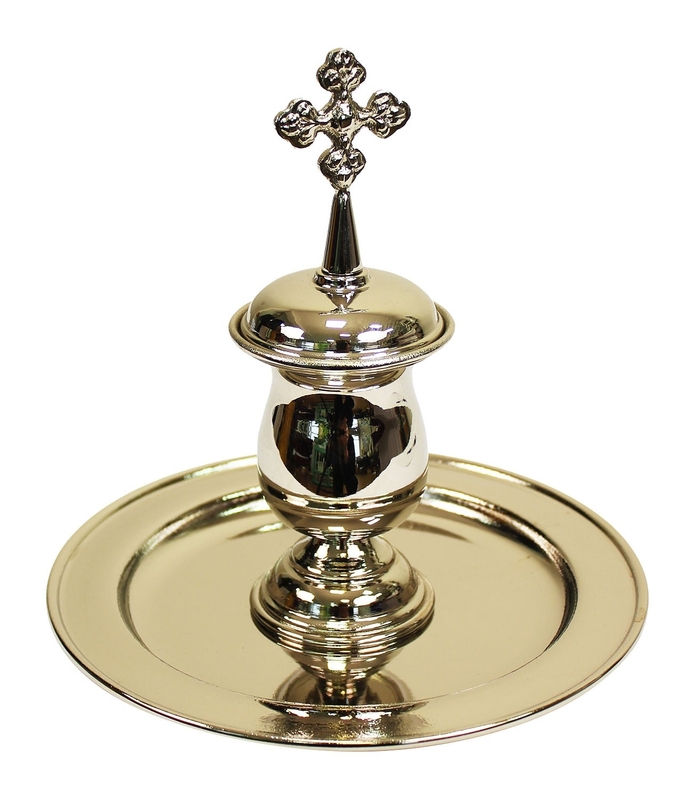 Our Holy Oil vessels are made from high quality brass and available with or without lids. 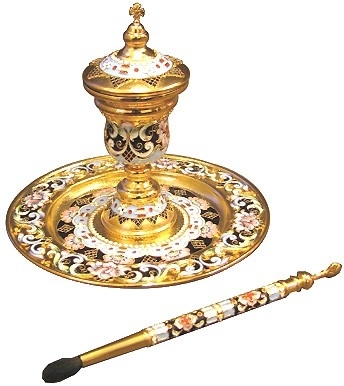 Interested customers can purchase a complete set consisting of matching cup, lid, anointing brush and plate. 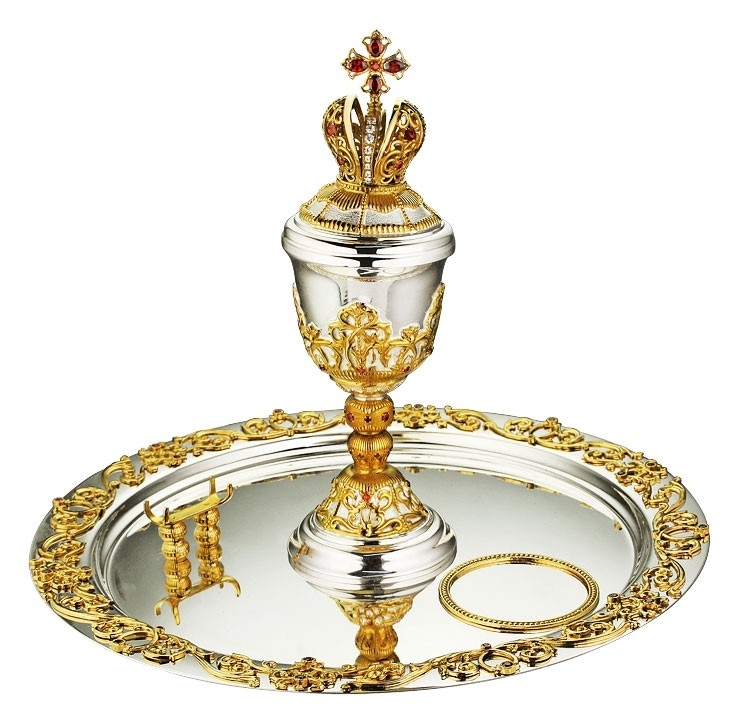 These products come with either nickel, silver or gold gilding to guarantee pristine appearance and ease of care. 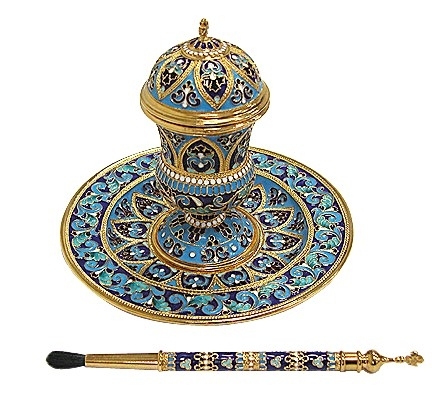 Featuring rich details such as intricate carving, hand painting, enamel work and filigree work, our jewelry Holy Oil vessels are stunning to look at. 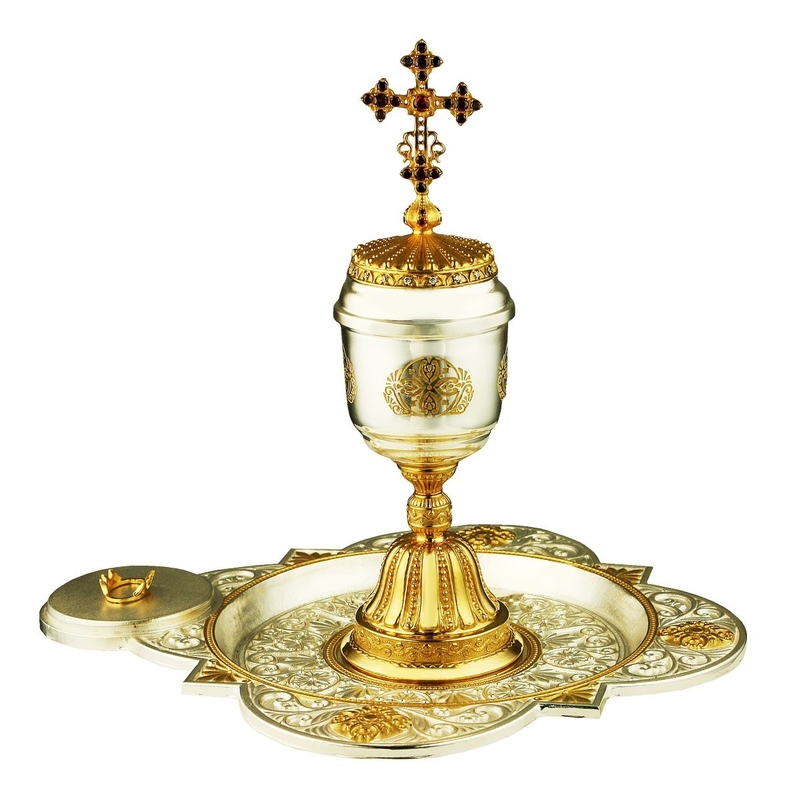 Each individual item is painstakingly hand-crafted by talented craftsmen who understand Orthodox Christian art traditions and spend years honing their skills. We aim to cater to all budgets and you’ll find designs ranging from under eighty dollars for simple creations to over two thousand dollars for more ornate varieties. We provide quality packaging to ensure safe delivery and protection when not in use. 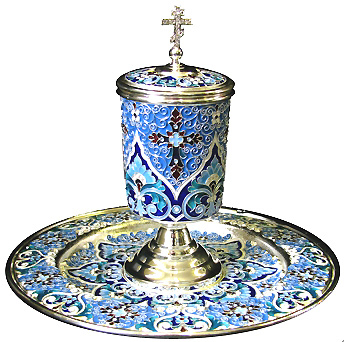 Purchase from our collection of Holy Oil vessels and add another layer of devotion to church services!